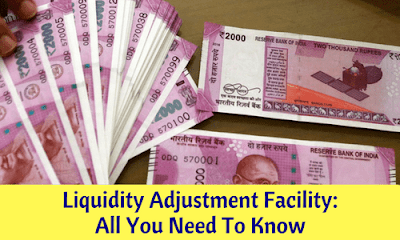 Liquidity Adjustment Facility (LAF) was introduced in June, 2000 by the Reserve Bank of India to ensure smooth transformation and upgradations of recent trends. 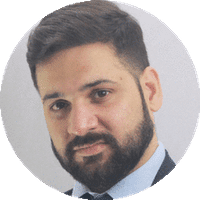 Reverse Repo auctions (for absorption of liquidity) and Repo auctions (for injection of liquidity) are conducted on a daily basis (except Saturdays). Cap: 0.25% of NDTL w.e.f. 01.04.14. MSF was introduced by The Reserve Bank of India in May 09, 2011. 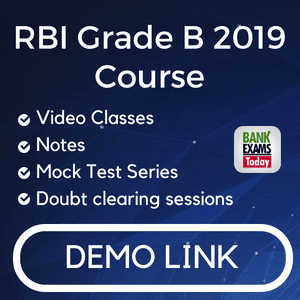 Scheduled Commercial Banks having Current Account and SGL Account with RBI are eligible. Tenor and Amount can be availed up to 2% of NDTL at the end of 2nd preceding fortnight (It is for one day). Clearing Corporation of India Limited (CCIL)was incorporated on 30th of April, 2001, as the country’s first clearing house for the Govt. securities, foreign exchange and other market related segments. It commenced operations from Feb 15, 2002. It provides a system for efficient clearing of money, government securities and forex market transactions. It is developed by CCIL for the benefit of the entities who have been phased out from interbank call money market or those who are restricted from participating in terms of ceiling on call borrowing and lending transactions. It is a discounted instrument available in the electronic form for the maturity period ranging from 7 days to 90 Days. Securitisation of assets is a very effective way of recycling funds by banks. Securitisation is a process through which the future receivables like rent, installment of a term loan due in future of an organization (say bank), are converted into instruments of debt and then they are sold. Based on the recommendations of Committee on Procedures and Performance Audit on Public Services (Tarapore Committee), BCSBI was set up on the lines of a similar set up in UK to oversee the fair Practice Code evolved by the Bankers. The Board was set up as a Society, under the Societies Registration Act, 1860. It’s members maily are Commercial banks, RRBs and Urban Coop Banks. RBI was funding the entire cost of operations of the Board for the initial 5 years. Its financial affairs and managerial policies are looked after by a Governing council of the BCSBI. The tenure of the Council is 5 years and the appointment of the Council after 5 years would be with the concurrence of the RBI.